Myth or not: Can back pain be caused by stress? There have been multiple medical studies over the past 100 years that have identified that back pain may be related to stress, in addition to that there have been several news articles and tv specials that have also backed this claim. So how much of this is true? The first factor to consider in back pain related to stress is that pain related to stress should be a primary factor. 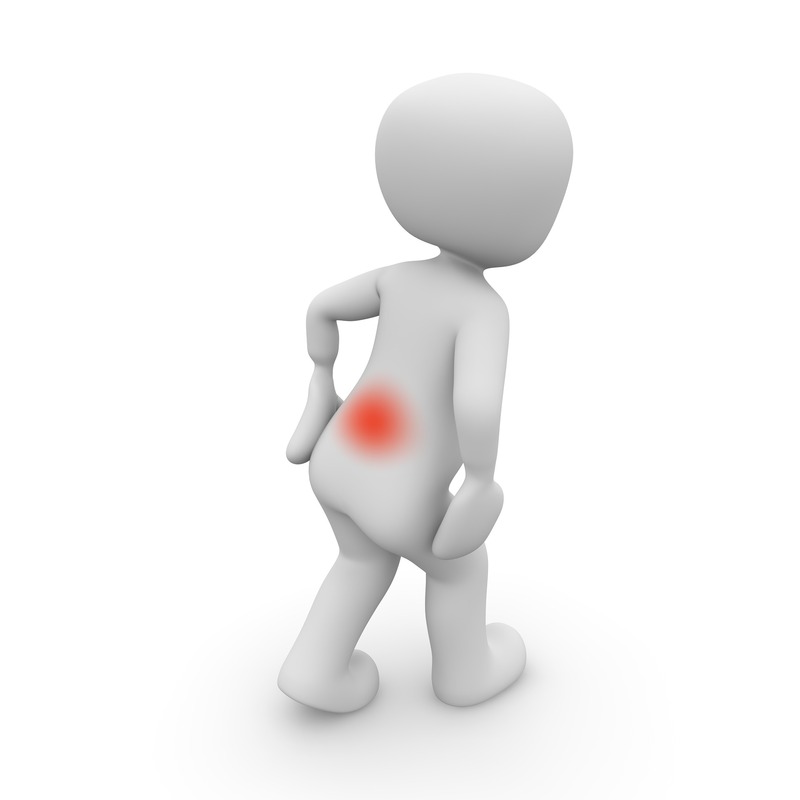 This means that the type of stress related to back pain has to be serious and in the chronic category. The stress related back pain diagnosis is medically called “psychosomatic” or a “psycho-physiological” one. A psycho-physiological is defined as an illness which is any illness in which physical symptoms are thought to be the direct result of psychological or emotional factors. Dr. Sarno’s research is a proven medical theory that stress does indeed cause back pain and can be classified as a primary cause. So the next time your chiropractor or physician tells you that these symptoms are not real you can tell them to refer to Dr. Sarno’s research and many other articles online that outline it as being a primary back pain factor in cases. In conclusion it’s always good to remember that back pain is a multi-factor health issue and there can always be multiple primary causes for it, it’s never a good idea to rule out one cause over the other without carrying out prior research on your overall symptoms.